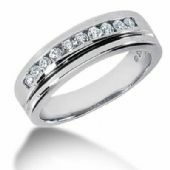 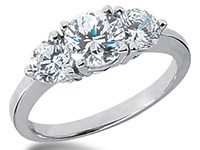 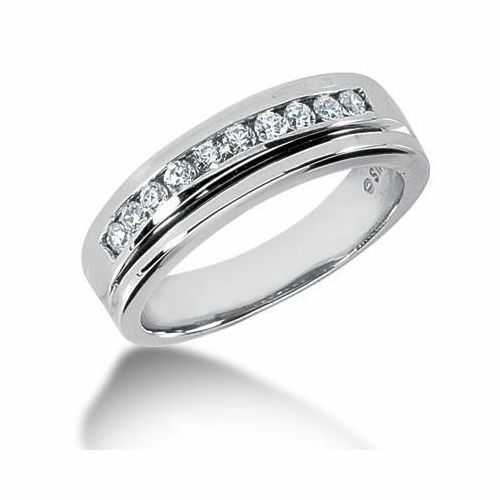 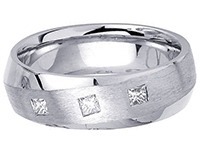 This Men's Diamond Ring Is Hand Crafted To Perfection. 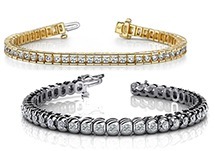 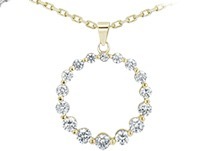 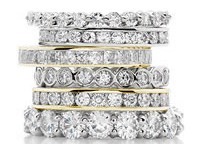 Each Stone, Individually Set By Our Highly Skilled Diamond Setters. 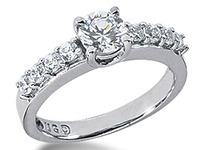 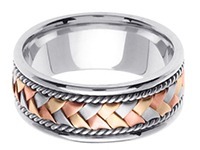 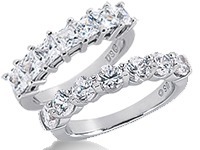 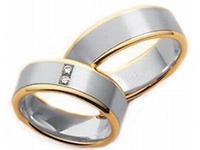 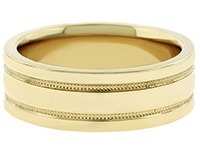 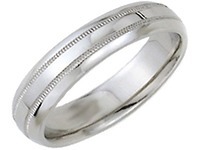 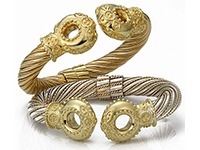 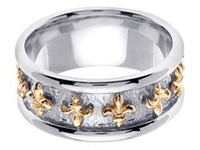 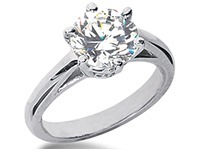 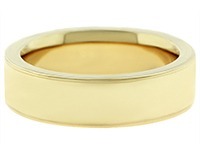 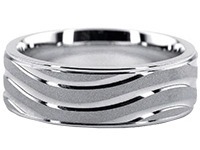 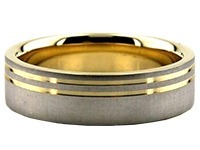 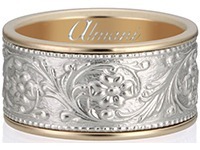 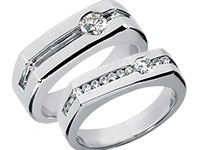 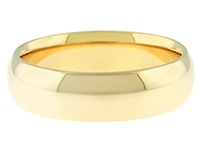 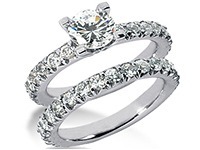 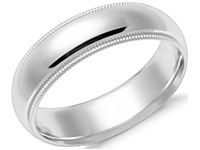 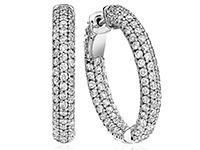 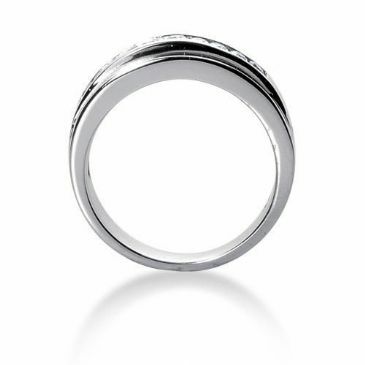 This Ring is Comfort Fitted For Long Lasting and Comfortable Wear. 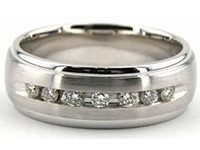 6.6mm at the top and narrows down to 4.9mm.